A controversial and outspoken critique of the world of British politics by a key political insider. In this highly readable book, one of politics most insightful right of centre figures gives his views on where Britain is going under the leadership of David Cameron. Covering a wide range of policy topics, Edward Staite picks up the story after the formation of the Coalition Government formed in the wake of the 2010 British General Election. He looks at the way Conservative and LibDem politicians manoeuvred as they tried to accustom themselves to this novel form of government to gain the trust of the public, establish a coherent policy framework and still maintain separate identities for the parties. He analyses how the Labour Party is seeking to rebuild itself after the electoral disaster, and the reasons why Ed Miliband is making such heavy weather of the task. The book peers into the future of the Cameron-Clegg government, analysing the behind the scenes deals as well as the announcements made in public. This book combines serious political thought with an entertaining writing style that has made Edward Staite one of the more popular bloggers on the centre right of the political spectrum. 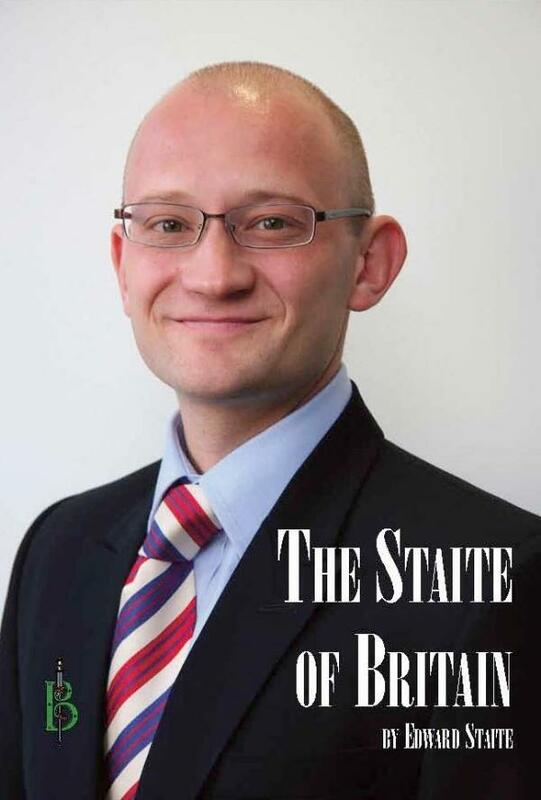 Edward Staite is a key insider in the British political world. He spent two years as George Osborne’s spokesman, advised David Cameron on strategic communications and was Boris Johnson’s press secretary during the 2008 mayoral election. He has worked as a speech writer, policy and communication adviser to the Conservative Party in the Houses of Parliament. He now runs his own communications consultancy specialising in reputation management and training."